When I first started working out as a freshman in high school, I squandered away all my family’s colored ink to print out ultra-cheesy, Pinterest-approved exercise quotes to hang on either side of my Justin Bieber posters. (I can feel your judgment from here! But hey, I was only 15!) “What the mind can believe, the body can achieve,” one of the most extra of clichés assured me. Cringey? Absolutely. Wrong? Not quite. According to recent research (that wasn’t funded by Pinterest, promise), it turns out the eye-roll-inducing maxim might have legs after all: A study of Australian adults recently found that people who are more clued in about the benefits of exercising are more likely to actually make it to their workouts. I mean, go figure, but you can never hear it too many times, right? 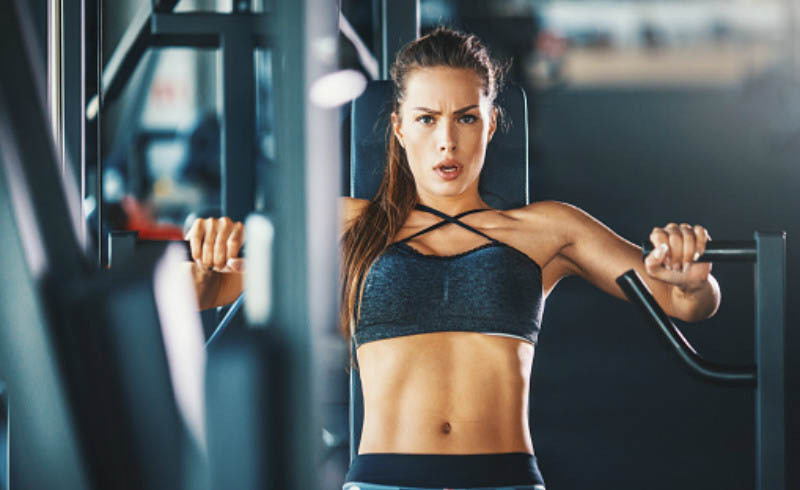 The research, which was just published in the journal PLOS, included 615 people (about 25 percent male and 75 percent female) between the ages of 18 and 77 who were asked various questions abut how exercise affects health. 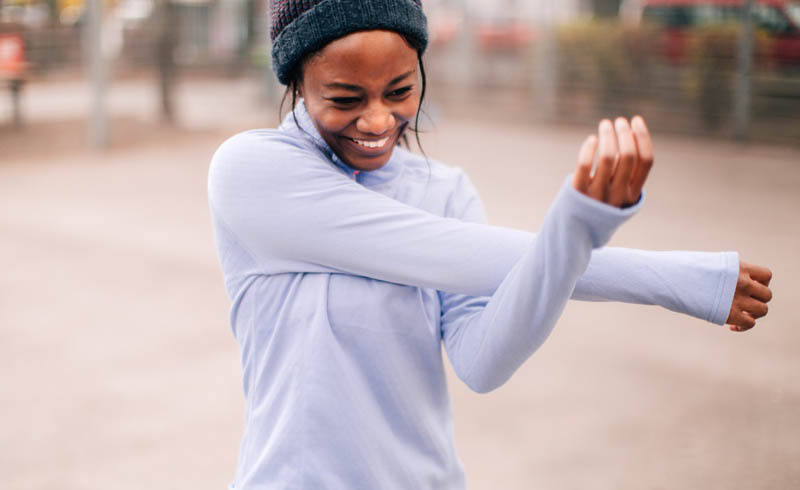 While almost 97 percent of participants agreed that sweat seshes do indeed benefit health, more than half of them didn’t know how much physical activity was necessary for remaining optimally healthy. And a whopping 80 percent couldn’t identify the how likely they were to develop diseases without doing any physical activity at all. So if you’re beginning to begrudge the fit-ternet for constantly reminding you why spending some QT with your sneakers is oh-so-important, now you know. In the name of science (and actually making it to spin class), we’re all just trying to stay in-the-know.